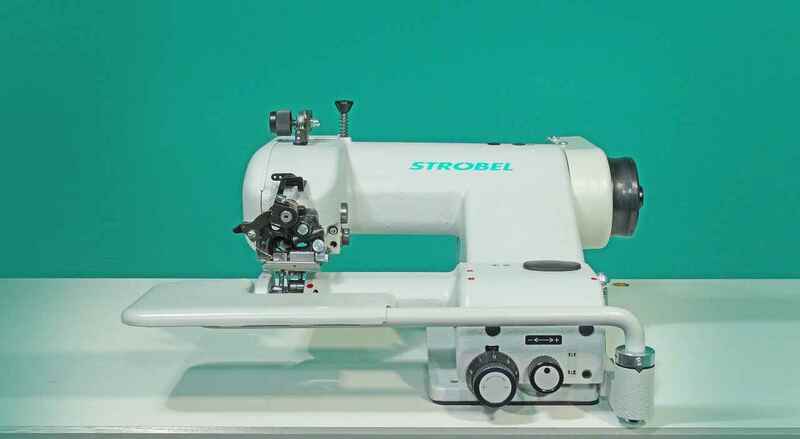 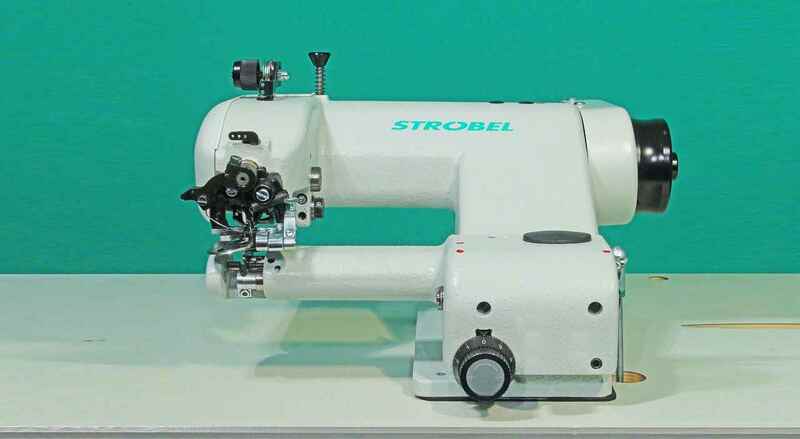 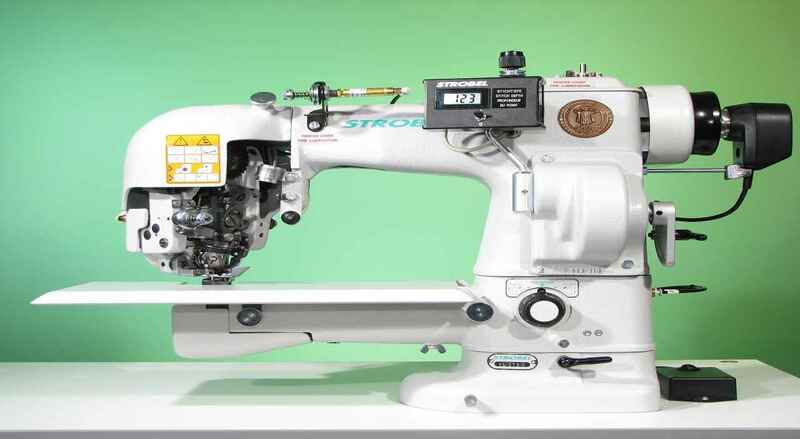 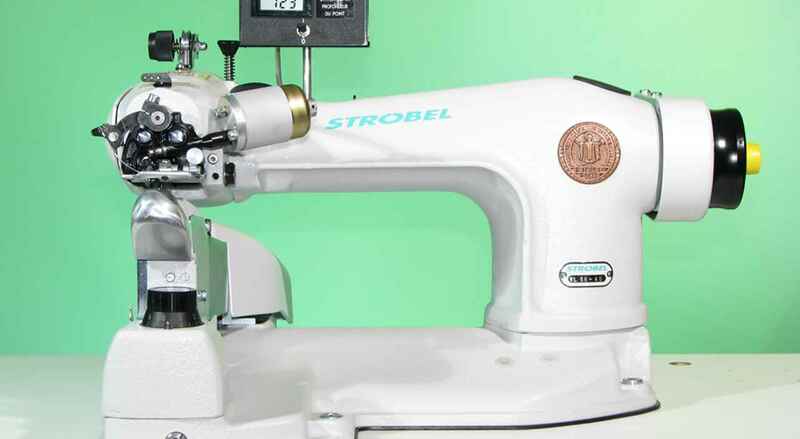 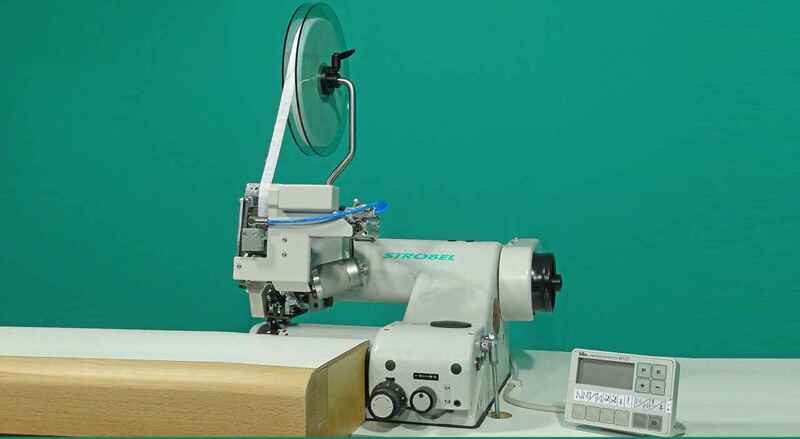 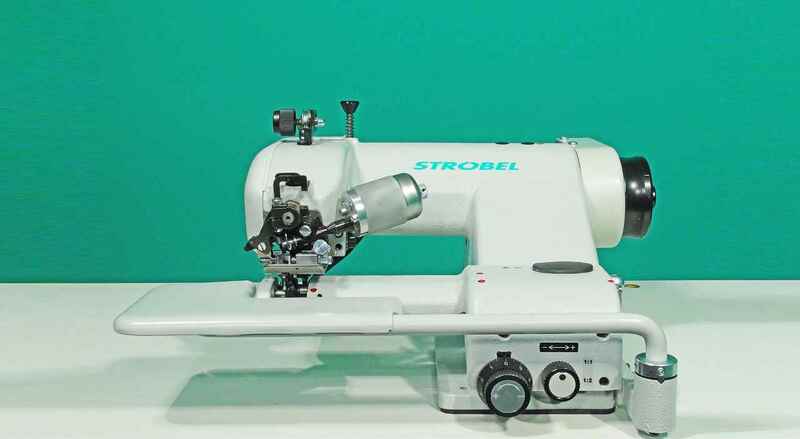 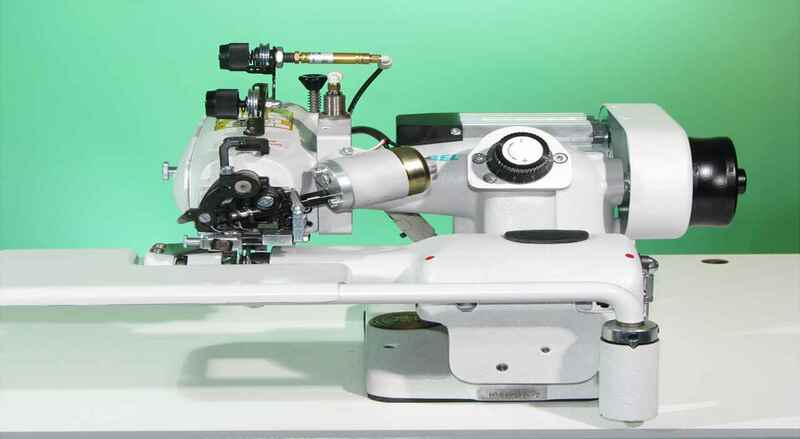 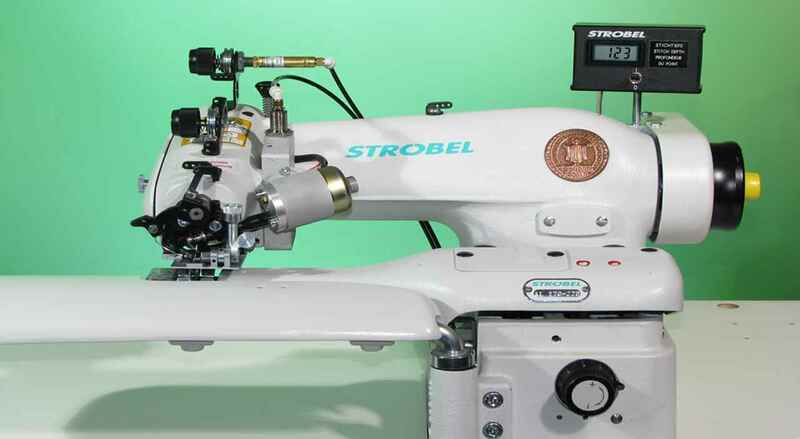 "Single thread blind stitch machine "
The VEB 100-Series being the entry into the legendary Strobel world has been developed and manufactured by the Bavarian experts for blind stitch sewing. 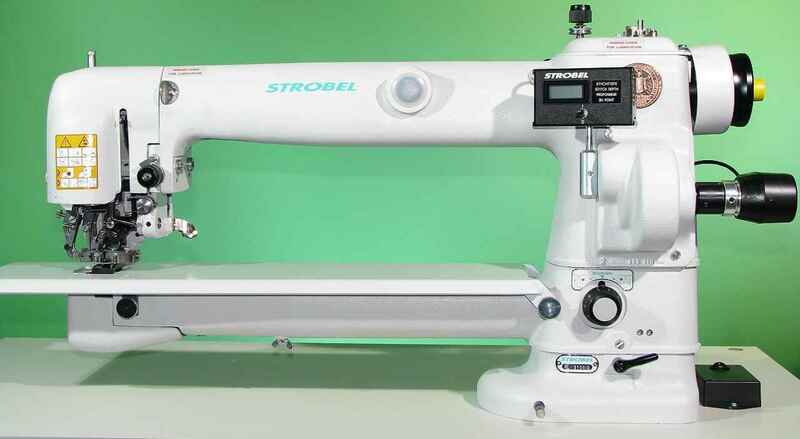 A vast arm clearance allows comfortable sewing even for seams in sewing areas with difficult access. 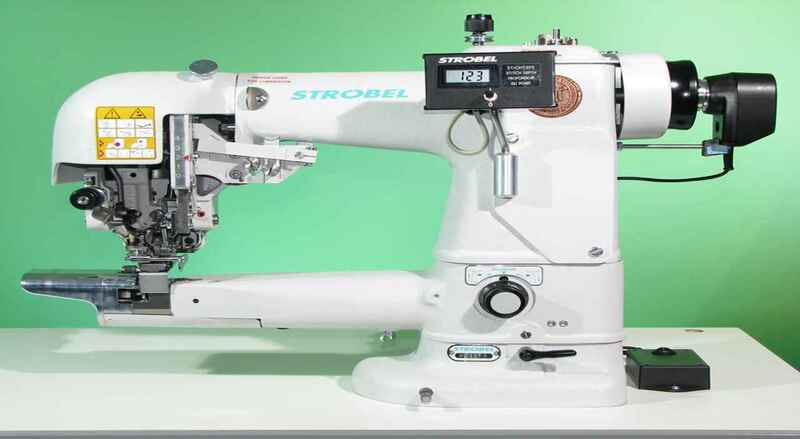 High precision sewing kinematics which do not reach their limits even with elastic and ultra fine fabrics. 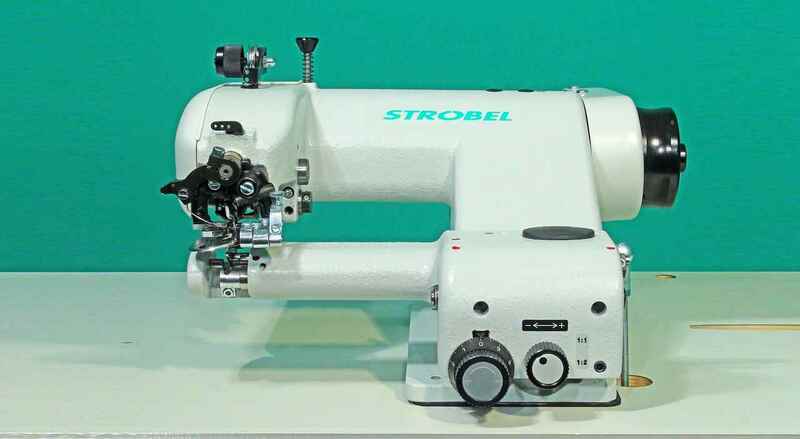 Highest productivity with up to 3000 stitches per minute. 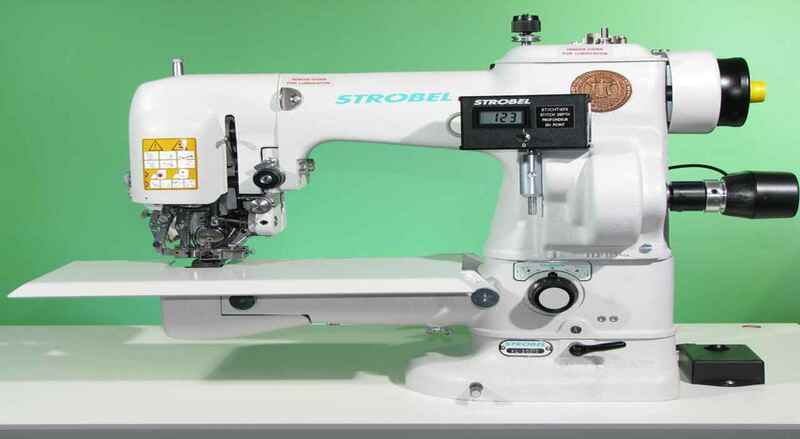 Perfectly straight sewing even at high speeds. 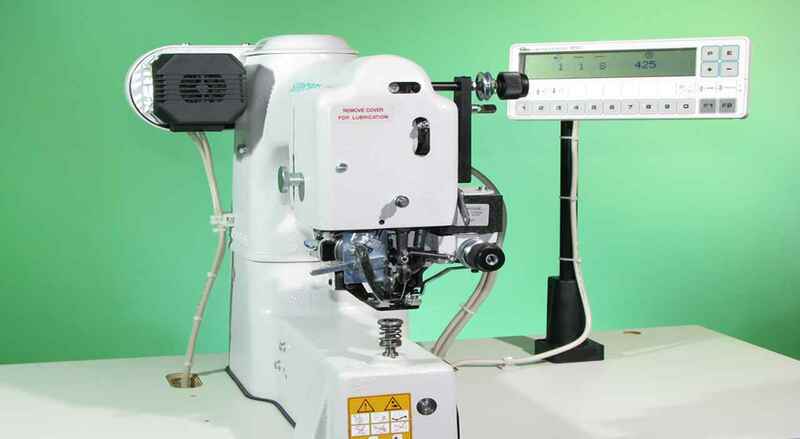 You may chose from a multiple range of VEB 100 variants, specially configured for your requirements. 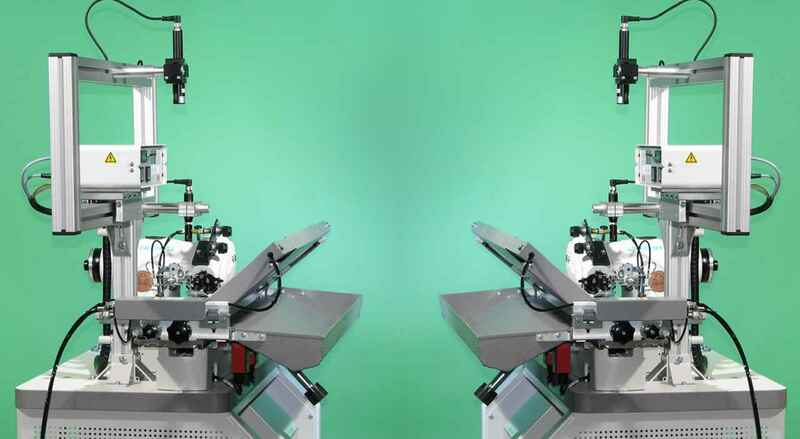 The modular structure even allows reconfiguration at a later stage in case your requirements are changing. 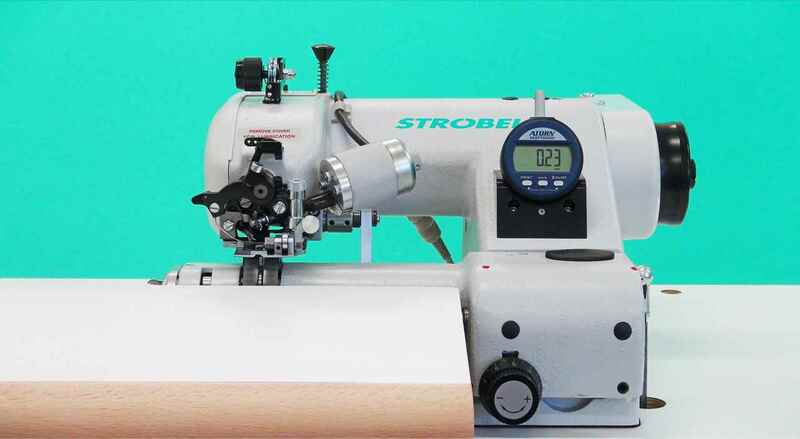 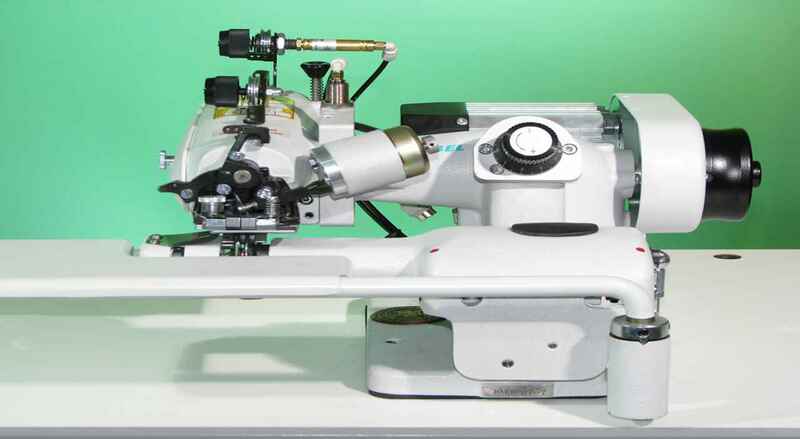 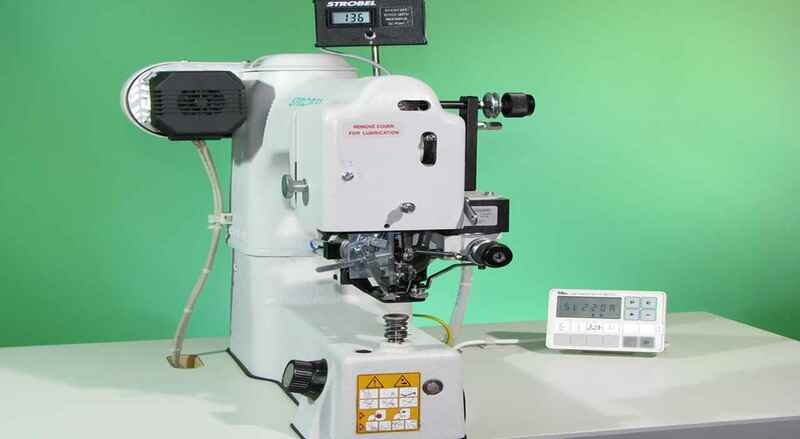 The VEB 100-2 additionally sizes up cross seams for sewing without marks or impressions thus allowing the use in the production of high quality lady’s and men’s garments with ultimate flexibility.